How to Create a Kawaii Bathroom - Super Cute Kawaii!! I love to have some “spa time” as relaxation. The bathroom might even be one of my favourite places to hang around in. That’s why I like to decorate it with some small kawaii objects. They’re not only nice to look at, but will also come to good use. Here are some ideas to turn your bathroom into a cute place. 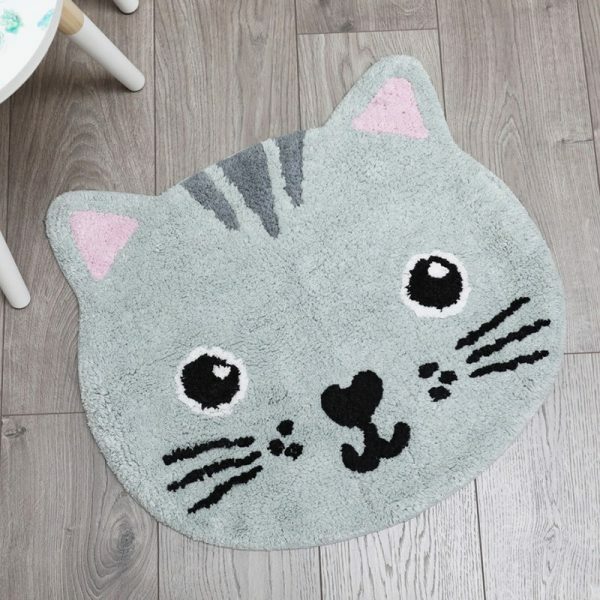 How about a cute cat bath mat from Sass&Belle? My cat loves to sleep or play on the bath mat, so it would match perfectly. Bath balls that contain a figurine are all the rage in Japan. They will not only give a nice colour and scent to your bath, but will also reveal a small item hidden inside. 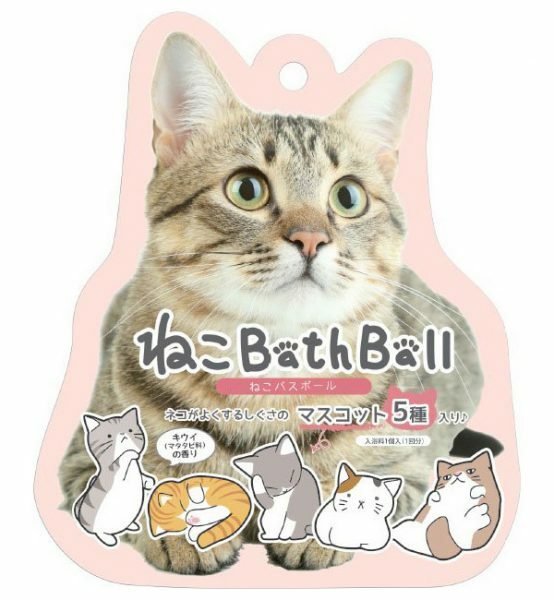 At J-List you can find a meow bath ball with a little cat toy. 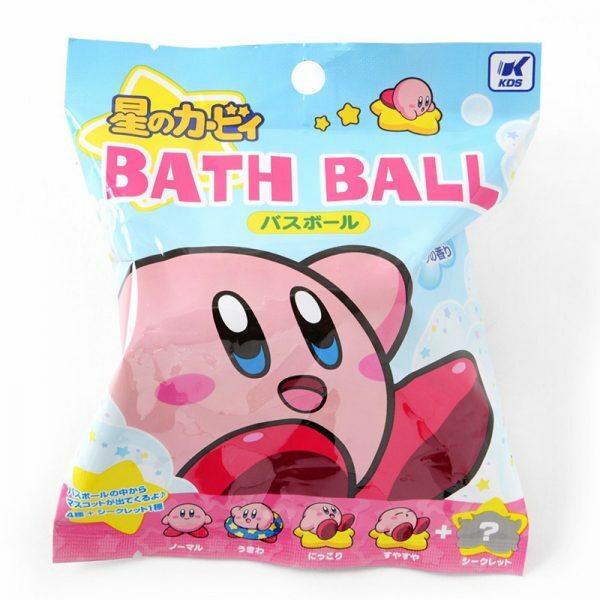 Kirby fans might like to treat themselves to a Kirby bath ball from Tokyo Otaku Mode. One of the easiest ways to add a touch of cute to your bathroom is by getting a printed bath towel. Shops like AmiAmi offer a wide range of character towels to choose from. 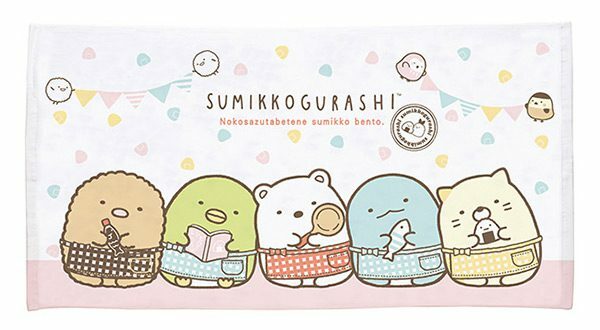 I think that the Jinbe-san and Sumikko Gurashi towels are especially cute. 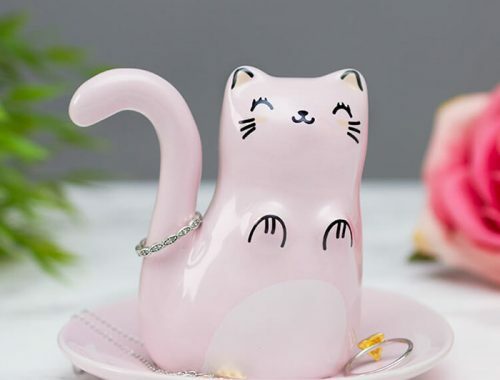 You could also use some small kawaii containers or holders to store your beauty and care products. 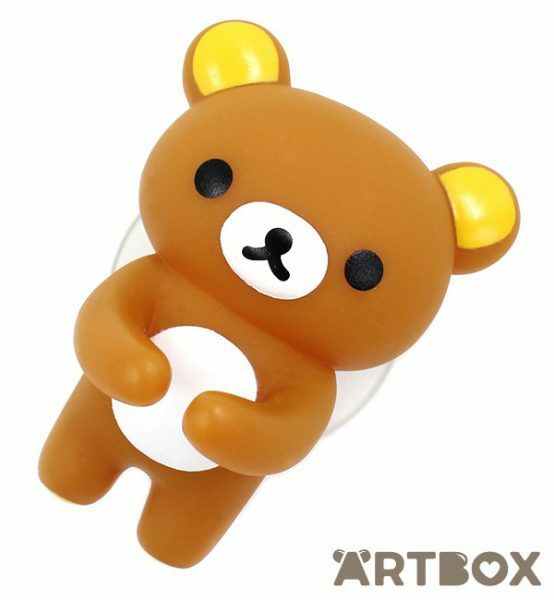 Artbox has a nice range of San-X bathroom products, such as this Rilakkuma toothbrush holder and storage bin. Natasja‘s love for kawaii things was sparked by Sanrio characters and Candy Candy in her youth. 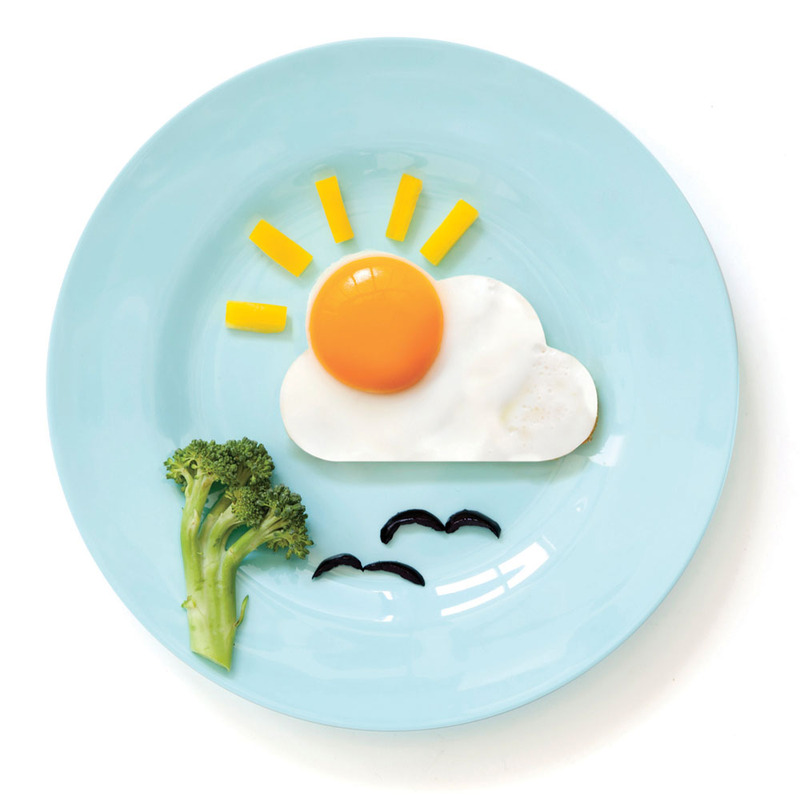 Natasja lives in the Netherlands with her husband and works as a freelance web designer. She likes to spend her free time browsing for cute stuff, blogging and reading. Follow her on Instagram or Pinterest.